Miyazaki-san has a plan, you just need to have faith. FromSoftware and Hidetaka Miyazaki in particular are known for their gameplay and mechanics-driven games, with the narrative taking a backseat and imparted to the player almost wholly via environmental storytelling and cryptic hints. This is the formula that has made Demon’s Souls, Dark Souls, Bloodborne, and now, Sekiro: Shadows Die Twice, so beloved- even though Sekiro often employs a much more direct and focused style of storytelling. However, it looks like in the future, Miyazaki may want to try something different. 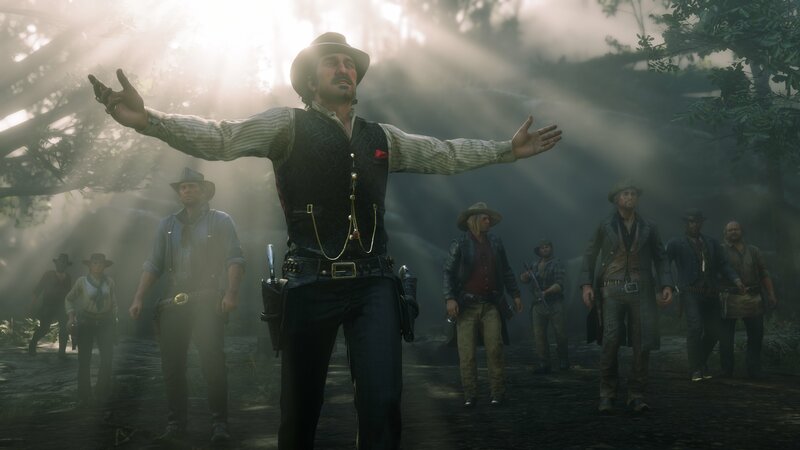 Speaking at Reboot Develop, an event in Croatia (via VG247), Miyazaki said that he would one day want to work on a game with a narrative focus, specifically naming Red Dead Redemption 2 as an example. Amusingly enough, he also pointed out that sometimes his own team doesn’t understand the story of the games they are working on. 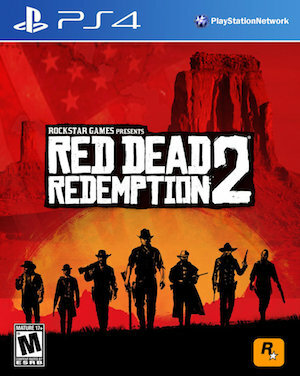 Given that for many FromSoftware fans, something like Red Dead Redemption 2 is anathema to what they like about the Souls series, this is probably going to make them blanch. Then again, if there’s anyone who can balance great mechanicals finesse with a narrative focus, it’s Miyazaki. 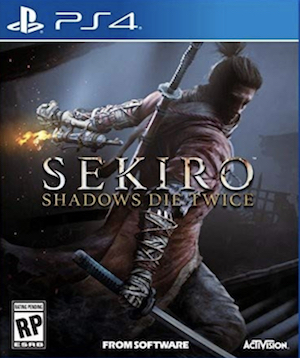 But given how successful Sekiro: Shadows Die Twice has been, it may be a while before Miyazaki gets to doing something like that.